30 oz. 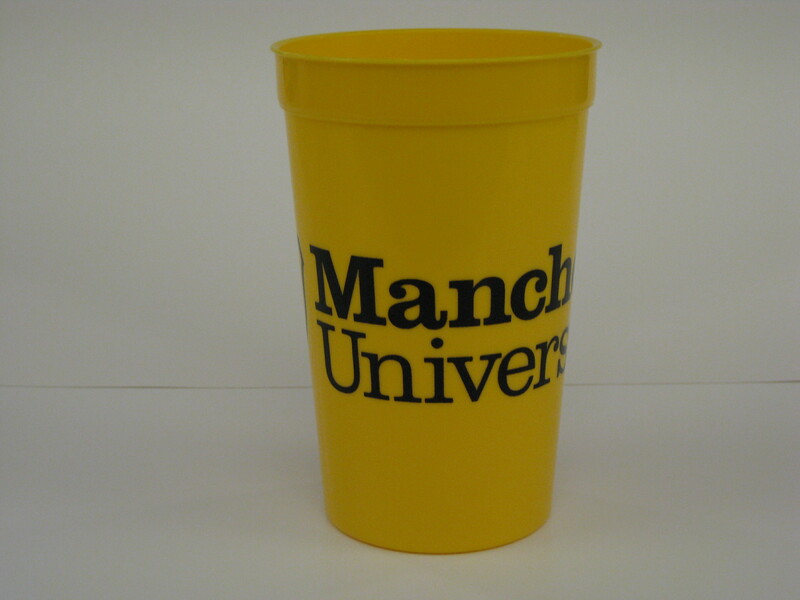 high density plastic tumbler with the Manchester University logo on it. Made in the USA.